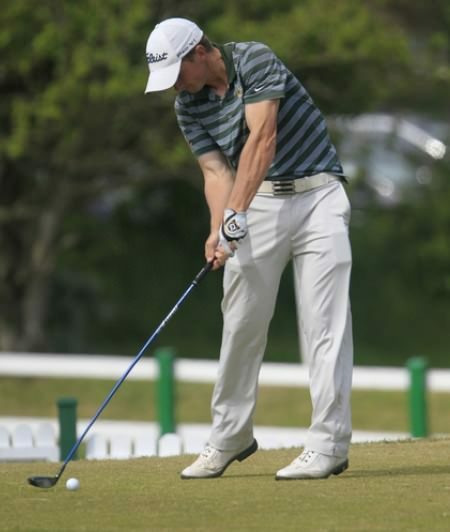 Paul Dunne (73) won the East of Ireland Championship by a stroke from Brian Casey (73) on six under par. Details to follow. Paul Dunne adds his name to the East of Ireland roll of honour, one shot winner over Brian Casey. Irish Close and British Amateur next up. @hayesronan I did pass geography. Both perhaps? 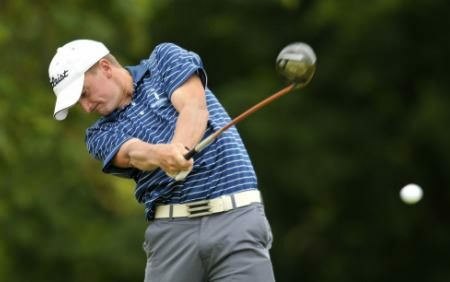 As Dunne made a bogey six for a 72 and the 54-hole lead on seven under par, Casey birdied the closing hole for a 70 to go into the final round with his title chances very much intact. 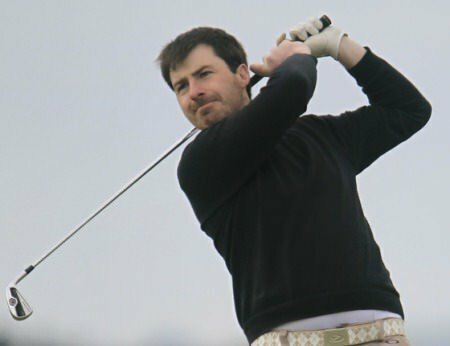 However, Dunne extended his lead to four shots over Casey on nine under through three holes of the final round on a day of light winds and bright sunshine. Both men bogeyed the opening hole in the third round, eventually going through the turn in one under par. Dunne then birdied the 10th to extend his lead to five shots on nine under par but bogeyed the 12th and 13th to see him advantage reduced to just one as Casey parred the 12th and birdied the 13th to get to withing two. A birdie at the 14th saw Dunne move three ahead again and but while he restored his four-shot lead iwth a par to Casey’s bogey at the 17th, that error at the last gave the Headfort man some hope for the afternoon.